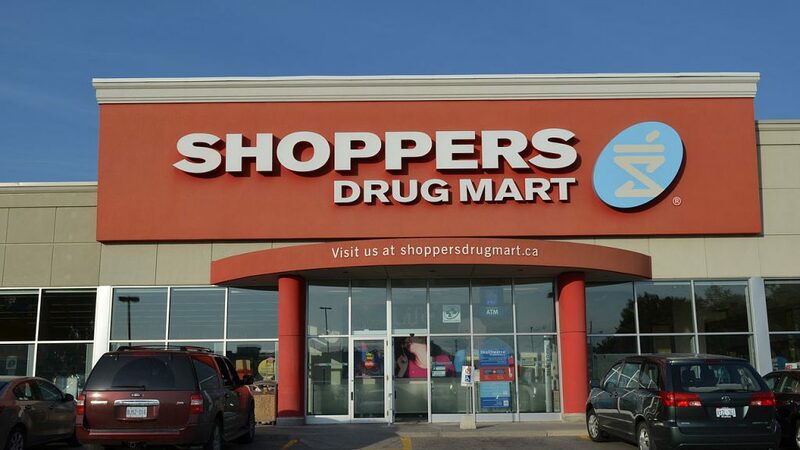 Prabu Foods will be at Shoppers Drug Mart Today from 1-4pm in Surrey. Come by for a taste of some tasty snacks. We will be giving out Free Samples. 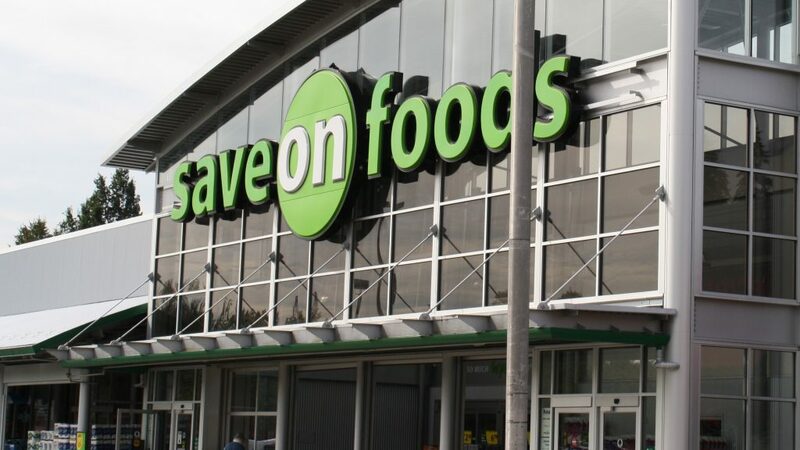 Prabu Foods will be at Save on Foods Today from 12-4pm in Surrey. Come by for a taste of some tasty snacks. We will be giving out free samples. 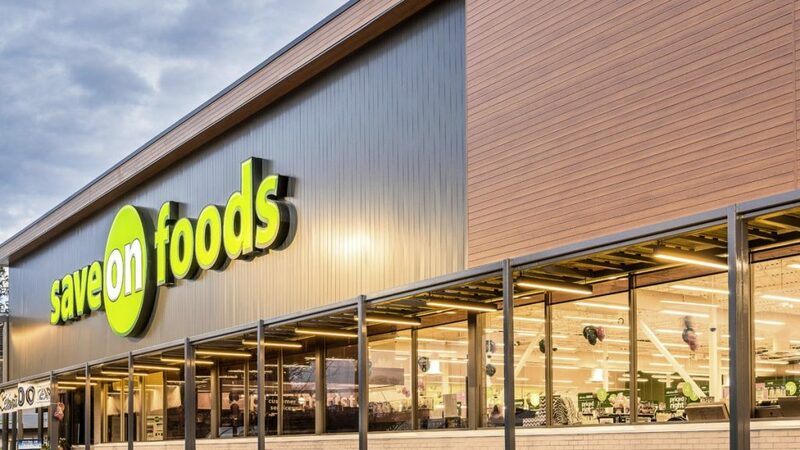 Prabu Foods will be at Save on Foods Today from 1-5pm in Surrey. Come by for a taste of some tasty snacks. We will be giving out Free Samples.